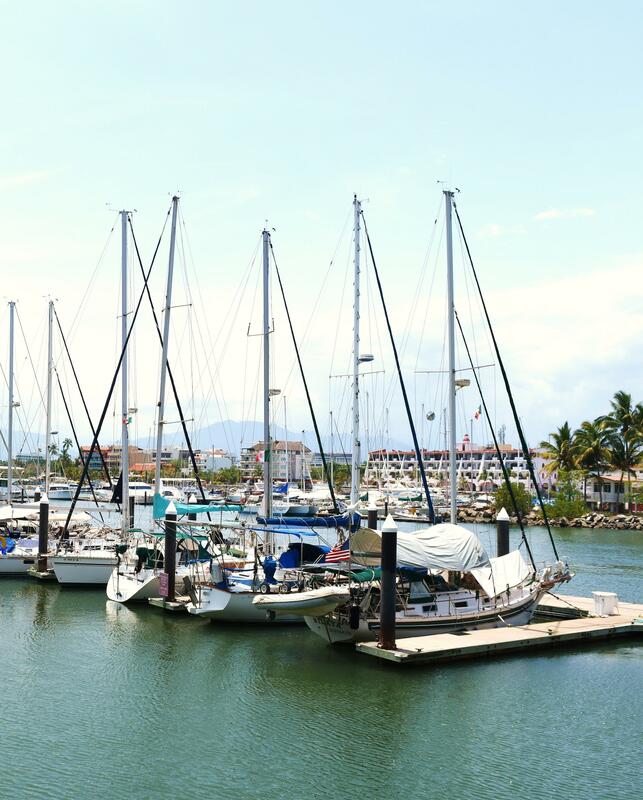 Ullman Sails Puerto Vallarta can repair sails made of any material by any manufacturer. Our staff has been trained by Ullman Sails Team members from all over the world. We have most cloth styles in stock and modern equipment to get the job done. This is the first modern sail service facility to be built in Mexico. We have modeled it after our U.S. facilities to offer the highest quality repairs in an efficient manner. You can come by and visit our new facility at Los Arroyos Verdes in Bucerias every day of the week. There is a restaurant on site to relax and discuss options for your current sails or future sails. Now there is no reason to try and import your sails back to the U.S. for service work. We also do kite boarding repair with the same quality of our sails. Ullman Sails has developed and engineered sails for all types of cruising and racing. These same parameters are used in our repairs for quality repairs that will last. We can also advise you on the condition of your current sails and suggest how long they may be in good working order.